After the total farce that was Mayweather vs McGregor this fight is just the tonic for boxing fans. It is not very often that you get a fight where it is nigh on impossible to pick a winner, but this is one of them. 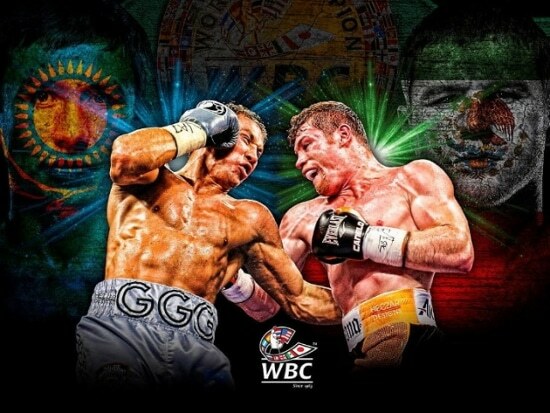 Canelo Alvarez vs Gennady Golovkin is a true boxing super fight and you can watch it live on BoxNation. Their coverage starts at 2am and this is a fight well worth staying up for. If you are having a bet you should check out our preview and exclusive betting prediction below. At first glance it would be difficult to identify Canelo Alvarez as Mexican. His ginger hair and freckled features look more Irish than Latin, but he is a Guadalajaran through and through. His looks played a big part in his decision to become a boxer as he was bullied for being different as a child. He took up boxing as an answer to the bullies, and you can bet they wouldn’t be too keen to get on the wrong side of him now. It is hard to believe that Alvarez is still only 27 as it feels as though he has been around for a lifetime. His professional career began when he was just 15 back in 2005 and apart from a draw early on he had a flawless record. A decision defeat to the majestic Floyd Mayweather three years ago remains his only defeat in a boxing match. He has beaten some solid opponents along the way and he shut out Julio Chavez jr last time. Canelo is a big hitter, just like Golovkin, and he demonstrated that when sparking Amir Khan out cold. He has a 67% KO percentage but he is more than just a knockout merchant. His years of experience have given him great ring craft and he is a very intelligent fighter. He carries knockout power in both hands and he has great speed too. Canelo Alvarez is undoubtedly one of the best middleweights on the planet right now. If he beats Golovkin he will be the undisputed king of the division. Gennady ‘GGG’ Golovkin comes into this fight undefeated and he had an outstanding record as an amateur. The fact that he looks more like a Hollywood movie star than a pro boxer adds to his appeal and he loves to put on a show. The Kazakhstan fighter turned pro in 2006 after a stellar amateur career. He was a two time World Champion and won an Olympic Silver and GGG finished his amateur career with an astonishing 345-5 record. Golovkin has an unbelievable 89% KO record after 37 fights and he has concussive power in both hands. 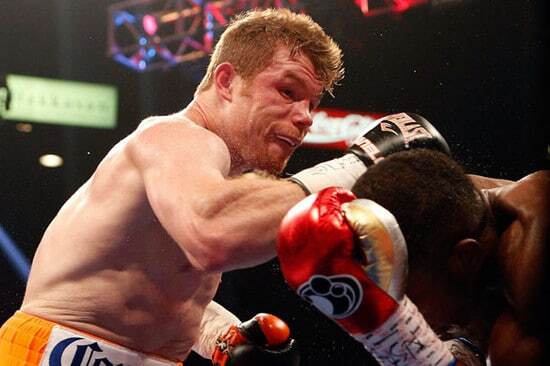 As he showed against Kell Brook he has a serious chin too, but Canelo will be the biggest puncher he has faced. Golovkin likes to take his time in fights, often starting slowly. However, once he sizes up and works out his opponent the end usually comes pretty quickly. Canelo Alvarez will have to be on high alert throughout this fight as Golovkin has a multitude of weapons. He is capable of finishing fights with one punch to either head or body and with either hand. The worry for Golovkin and his fans is that he comes into this fight on the back of a poor performance vs Daniel Jacobs. 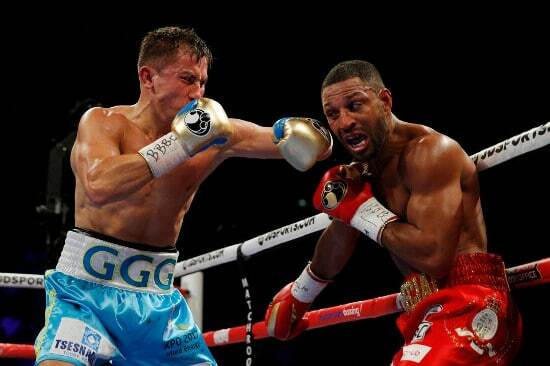 We think GGG was lucky to get a points decision vs Jacobs and he needs to bounce back from that in a big way. If he fights like that against Canelo there will only be one winner. Alvarez: 11/8 William Hill. Golovkin: 4/6 Ladbrokes. Draw: 25/1 Marathonbet. As we stated earlier this fight is very tough to call. Both men carry knockout power in both hands and it could end at any moment. Golovkin produced perhaps the most disappointing performance of his pro career vs Jacobs last time. Canelo has done nothing but improve since losing to Mayweather and he learned an awful lot in that fight. So, the big question remains…who is going to win? We are surprised that GGG has been installed as favourite as he was lucky to win last time. We think the value definitely lies with Alvarez here. He is 8 years younger than his opponent, he probably has the edge on hand speed and his defence has improved considerably. Both men have granite chins so this could go the distance. Our exclusive prediction for Canelo Alvarez vs Gennady Golovkin is for Alvarez to win by decision at odds of 2/1 with Bet365.